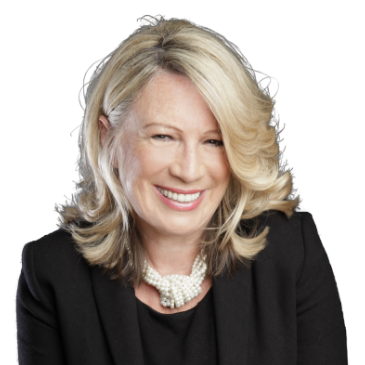 Averil is an executive coach, a leadership psychologist, an author and a media commentator. She co-founded White Water Group in 2002. After an MPhil in Clinical Psychology (Glasgow) and running psychological services for the NHS, she established the first private practice in Western Scotland, treating clients for stress. She moved into business to reduce stress through developing good leadership. Using cognitive behavioural psychology with a ‘normal’ population she effectively began coaching, before it was called that. Averil has transformed individuals and teams over 30 years using her unique blend of positive psychology and business insight. Realising she worked almost entirely with senior men, Averil turned her attention to the shortage of women in senior positions, interviewing 25 successful senior women, conducting joint research with the LSE and co-authoring Coaching Women to Lead (Routledge). Her mission is to ensure that women develop their true potential, that organisations of the future adapt to make the most of their female talent and that women’s networks become a force for change. Averil consults with corporations on the need for culture change. Her next research plan is to investigate the best aspects of masculinity and find the role models of excellent male leadership. Averil has written five books on executive coaching and related psychology. She is also the joint editor of The Essential Coaching Series for academic publisher Routledge. She was voted one of the UK’s Top 10 coaches by the Independent on Sunday and was one of the first UK-based psychologists qualified in the academic field of Positive Psychology, an approach which reflects her ethos of working from an assumption of strengths. She is the proud mother of two adult daughters and speaks about how working mothers can be role models to their children.